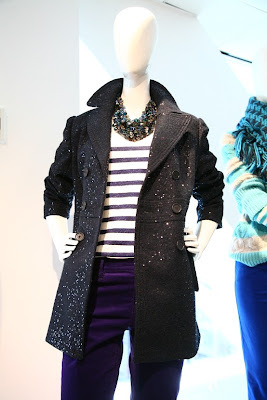 Babblings of a Mommy: SNEAK PEEK: LOFT Holiday 2012 Collection. SNEAK PEEK: LOFT Holiday 2012 Collection. I can't believe the Holidays are just a few short weeks away! It's crazy to think that pretty soon we will be feasting on turkeys, opening presents, and ringing in a new year. Eek! 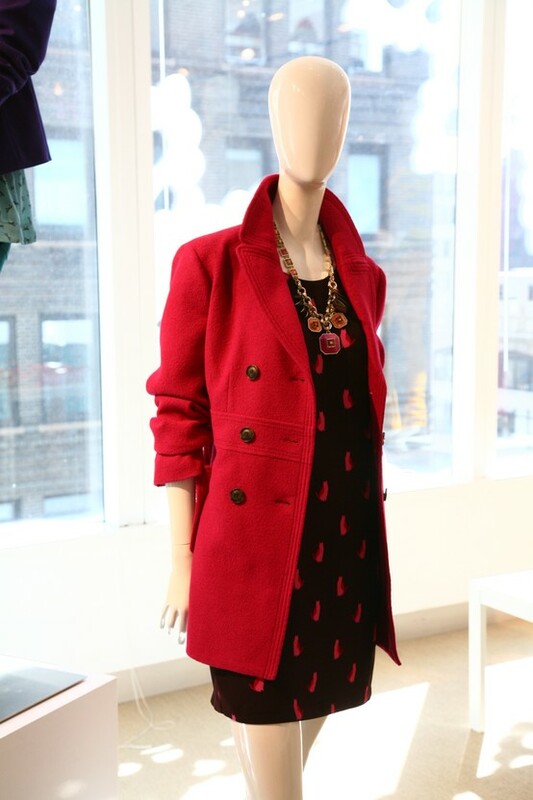 To make our holiday anxiety less alarming, I thought I'd show you a glimpse of LOFT's upcoming holiday collection-hitting stores in November. Now here's something to celebrate ladies! I'm loving all the coats, sparkly sandals, and the entire tulle skirt outfit. Spot anything you like? So cute, I love LOFT! I seldom go to mall and last month stepped into a loft and liked their jewelry a lot. Those sandals you picture are very cool as well. SO pretty! Those strappy glittery sandals for sure!